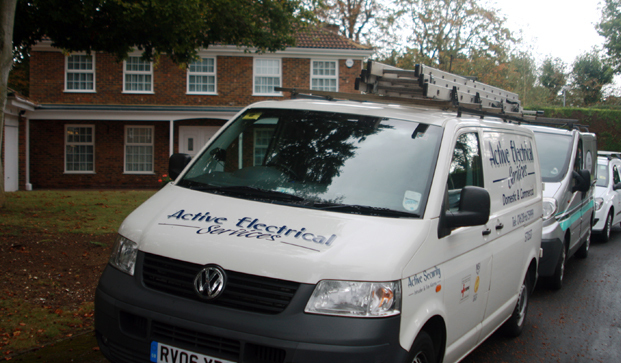 We at Active Electrical Services are based in Maidenhead and Henley. We were commissioned provide our professional electrical services to these domestic clients. Our friendly and reliable team of electricians are happy to provide high quality lighting, wiring, structured cabling and emergency lighting services throughout Maidenhead, Henley and the surrounding areas. 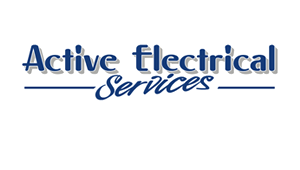 "We at Active Electrical Services were more than happy to help with this project. We worked very closely with these clients to achieve the exact outcome that they wanted."